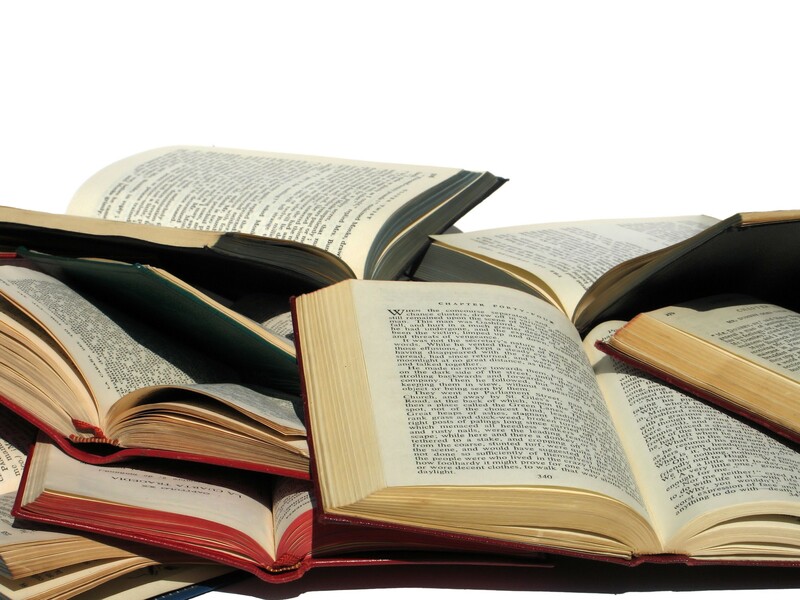 How to Improve Literacy Skills in the ESL Classroom (Part 1) | So, You Think You Can Teach ESL? *I’d also include the ability to speak (somewhat) conversationally and comprehend what’s being said. 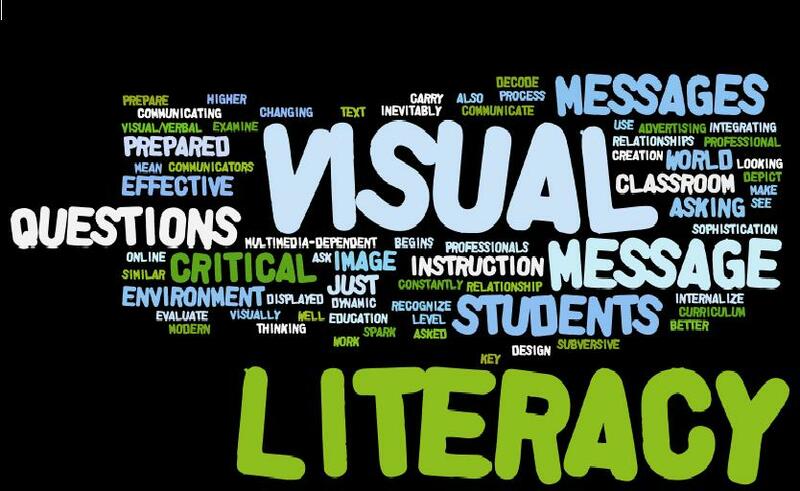 How literate are your students? I often find that many of my students have trouble with developing good literacy skills. I’ll ask them to read a short passage from the book we’re using, but they cannot do it. ESL is a difficult thing for some students and they will struggle with learning how to read, write, and speak proficiently. Other students seem to do well, but still overall there are lots of problems with basic reading, writing and speaking comprehension skills. Those methods don’t always work well for everyone; some work better than others. I also have my students listen to me read, and have them repeat. I listen carefully as they speak and correct any pronunciation mistakes they make. One think I keep in mind, is that developing and improving my students’ literacy skills is a long-term process. Progress is often slow and rarely noticeable, but when it does happen be sure to praise your students and encourage them to work hard. 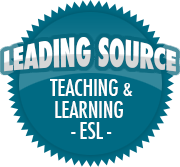 Over the next few weeks, let’s read and discover ways we can improve our students’ overall literacy level in ESL! **Since this is such a complex and large topic, I’m going to break it up into smaller parts, with each one focusing on one aspect of literacy (oral fluency, writing, reading, as well as instructional methods).